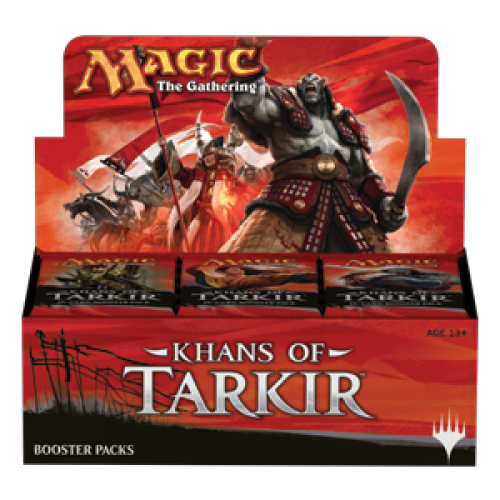 Both TBS COMICS locations will be hosting Magic the Gathering PreRelease events for Khans of Tarkir all weekend. TBS COMICS, the premier comic book store of the Emerald Coast since 1985 with two stores ( Pensacola, FL and Fort Walton Beach, FL). If you are in the surrounding areas such as Gulf Breeze, Navarre, Destin, Niceville, or Crestview TBS COMICS is your Destination for all things cool!